Carl and I both picked the Broncos to beat the Raiders last week. This week, we’ve got the Vikings vs the Bears and despite the fact that Carl was in fact mauled by bears in this clip, we both take the same winner. I’m a little wishy-washy with this week’s pick. On one hand, I already picked the Vikings to beat the Bears, but the Vikings are a really bad team on Offense. However, a lot of those stats went down before the QB switch to Teddy Bridgewater and he’s got two back-to-back fourth quarter comeback wins. And yea, I’ll take a Mike Zimmer defense any day of the week over a Jay Cutler Offense. The last-time Alshon Jeffrey played the Vikings he had 250 yards receiving and two scores. 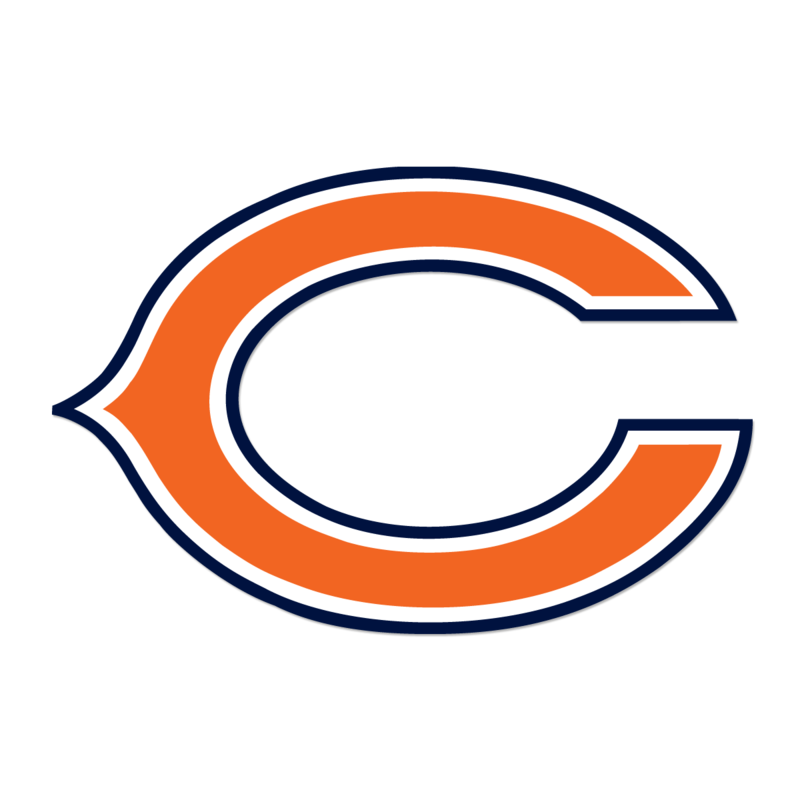 However, this is a different defensive team, and I don’t think Jay Cutler is the answer anymore in Chicago. As a matter of fact, Carl even jokes that the Bears may be playing for a new QB, and I don’t think he’s far off. There could also be a new coach next season, because somehow Chicago’s D has managed to only get 1 1/2 sacks for Jared Allen. Martellus Bennett looks like he’s finally come alive here, and Matt Forte is a force to be reckoned with.